You’ve successfully finished the first draft of your manuscript and are feeling pretty good about your story overall. Maybe you’re ready to take some time off before diving into revisions; or worse yet, you think it’s ready for editing. 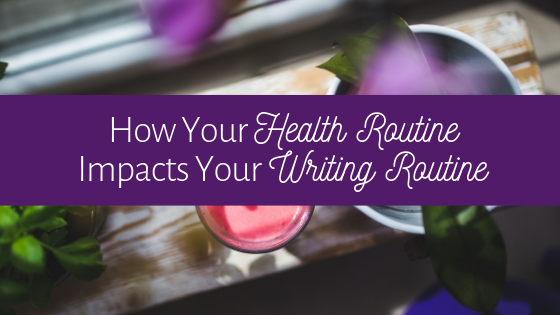 There is an integral piece of the revision process, however, many writers miss out on—beta readers. 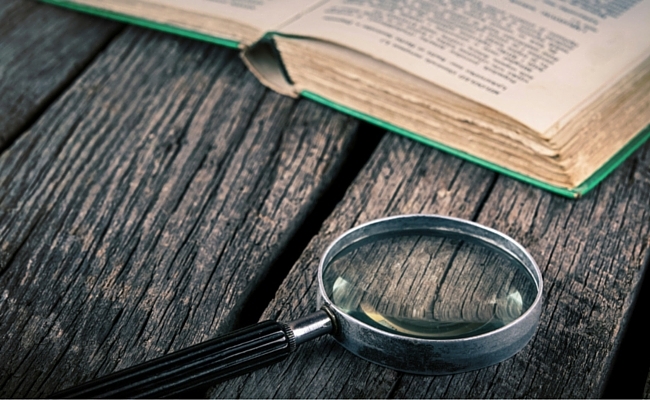 After proofreading your first draft, beta readers should be your next step. 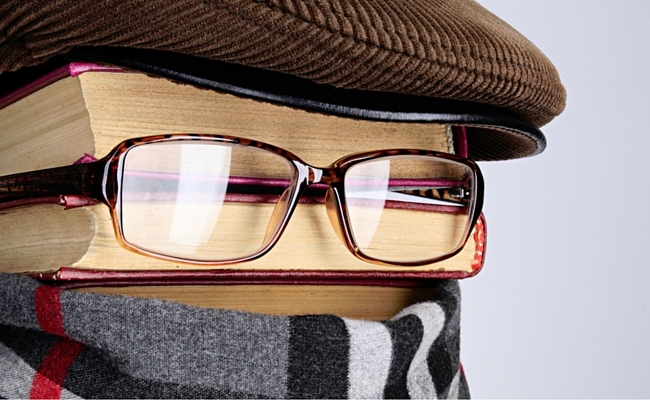 Think of beta readers as test subjects, or guinea pigs, for your book. They are typically the first group of people to read your manuscript in its entirety. When you have narrowed down your book’s target audience, beta readers should fall within that exact camp of people. If the thought of narrowing down your target audience is still hard, choosing a broader spectrum of beta readers (male and female, larger swings in age groups, etc.) will help you narrow down your target audience to the exact group of people who should read and enjoy your book. When deciding who might serve as beta readers for you, make sure they are comfortable providing you with honest and constructive feedback, enjoy reading in general, and also enjoy reading books within the genre you’ve written. 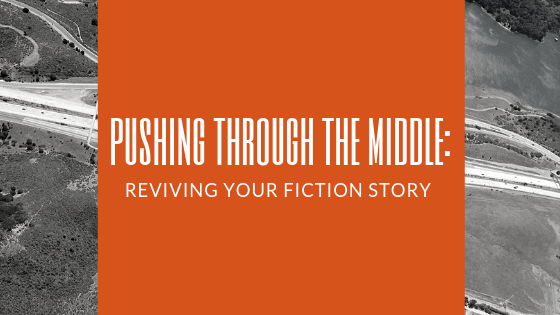 The key element of success when using beta readers is to ask them to take a high-level approach to your overall story, including plot, characters, pacing, and the manuscript’s readability as a whole. To ensure readers don’t stumble over spelling and grammar mistakes, do a full round of revisions on your work—especially focusing on mechanical errors—before you send your manuscript to anyone. Also, keep in mind, a beta reader is not the editor for your book and doesn’t take the place of one. Instead, beta readers merely test drive your story. Were you interested in the setting? Did you feel drawn into the book from the very beginning? If not, by what page did you feel pulled in? Were any parts of the story confusing for you? If so, where were they? Did any of the material feel redundant or repetitive as you read? Do you think there was enough tension/conflict within the story? Was the dialogue on the light side or did you feel there was too much dialogue? How about description—too much or not enough? What did you think about the number of characters? Did you find there were too many to keep track of or not enough? What is one item not on this checklist you feel I could do to improve this book overall? 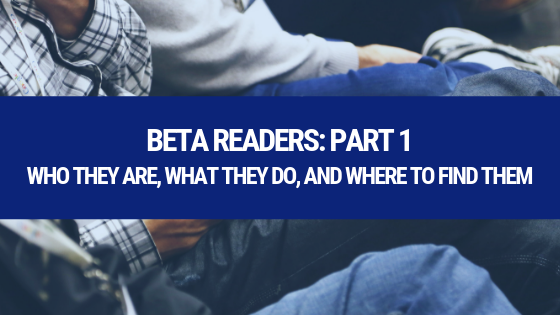 When looking for beta readers, consider finding three to four readers. I believe anything less than three readers doesn’t provide enough feedback for writers to work with—especially if one reader comes up short with feedback. 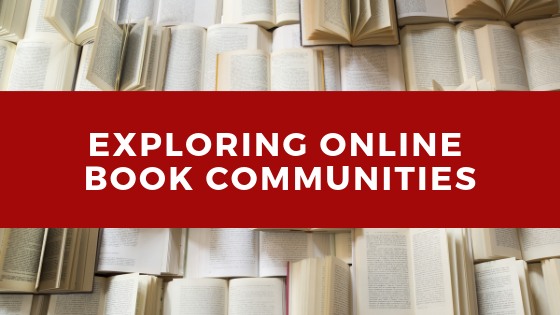 Beta readers can be found in many places, including your writing group or book club, as well as Goodreads groups and your favorite social media sites. When searching for beta readers, on Instagram or Twitter specifically, use hashtags like #amwriting or #writinganovel to find other writers within your genre. Build a connection with them and then see if you can swap manuscripts to beta read for each other. I’m often hesitant to pull on family or friends to serve as beta readers. 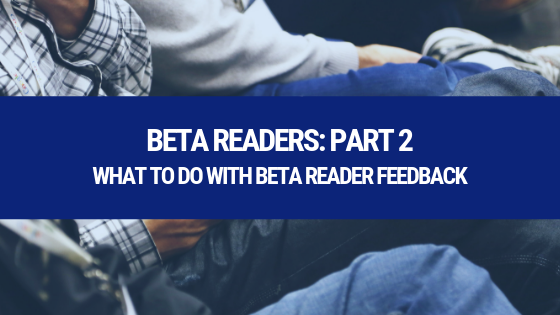 Feedback from beta readers is not simply to bolster a writer’s confidence but to find issues and while they can still be fixed and receive feedback from a testing group of your target audience. Personally, I do not think writers should pay for beta readers; the exchange of money may or may not tamper with the feedback a writer gets back. 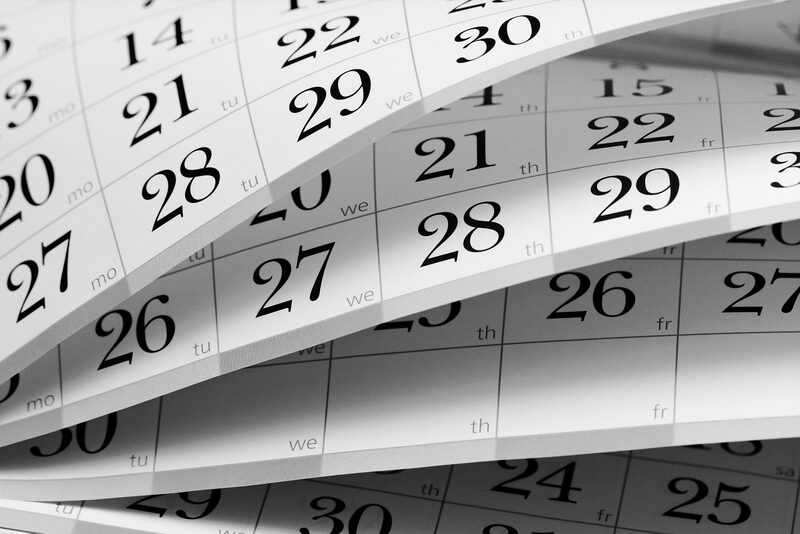 Give your beta readers a deadline of no more than three weeks to return their feedback. Send your manuscript as a PDF and send your reading checklist. 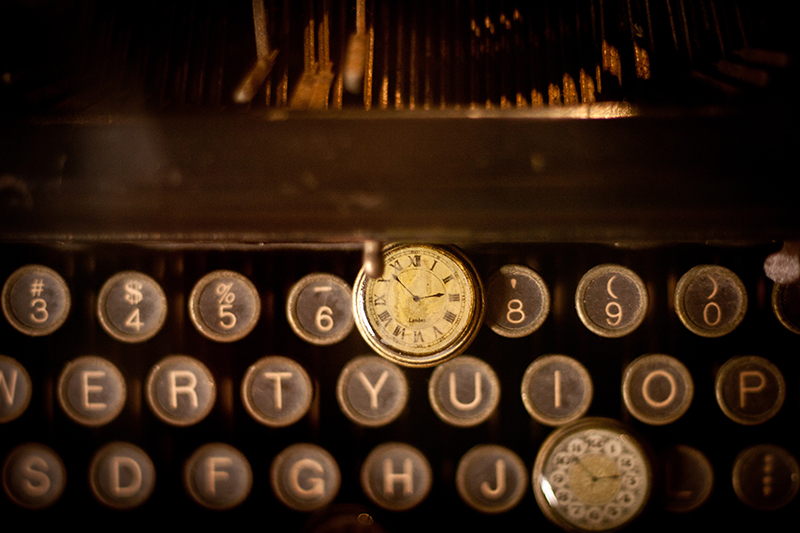 Take a step back from your manuscript during this time. Follow up with beta readers about a week before the deadline you provided. Remember that the criticism you receive from beta readers are intended to improve your manuscript, so even more people will enjoy reading what you wrote. Have you used beta readers before or been one yourself? What did you enjoy most about the process? 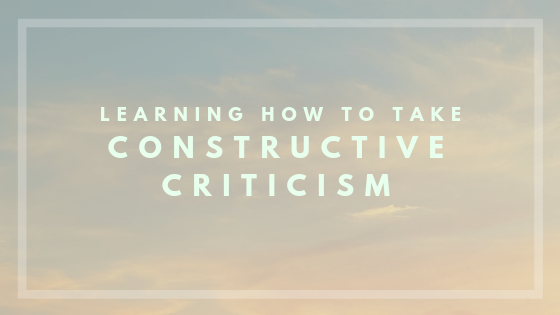 To get started, take a look at our recent article about Learning How to Take Constructive Criticism!